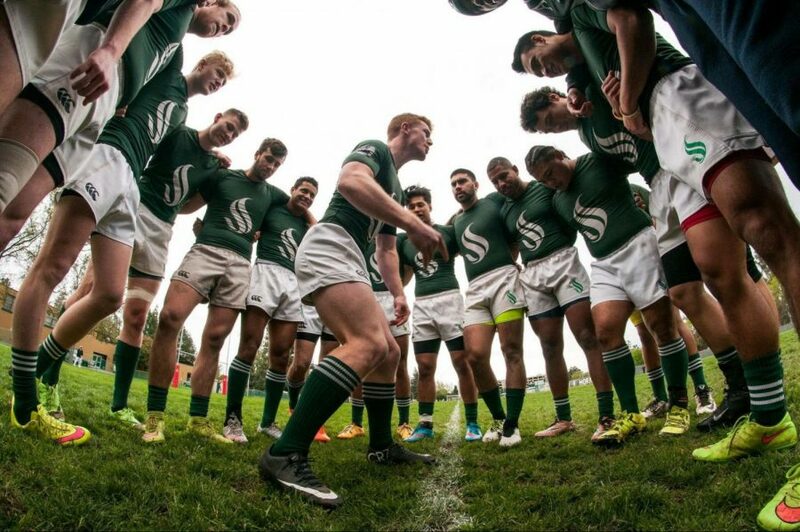 Former Sacramento State men's rugby club team captain Nick Weeder motivates his teammates before a match. The club team is currently pushing for priority registration. The Sacramento State men’s rugby team is looking to implement change in the club sports by getting priority registration. 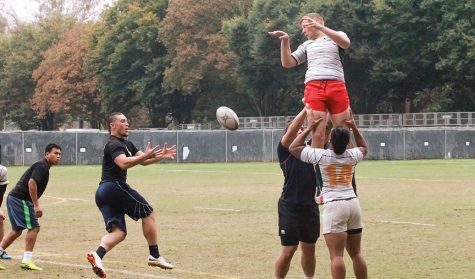 Unlike intercollegiate athletic teams, intramural sports do not receive benefits such as priority registration. Sac State’s registration policies were recently revised in October of this year, but before that, it has remained the same since 1992. Currently, there are four levels of priority registration for Sac State students in which 12 groups fall under. Intercollegiate athletic teams receive third-level priority, as first and second priority are federally mandated. There is a number of policies and regulations collegiate sports teams undergo. As stated in the Priority Registration Policy, collegiate athletic teams must offer academic support services, such as mandatory tutoring and GPA checks. This does not include the policies set forth by the NCAA. 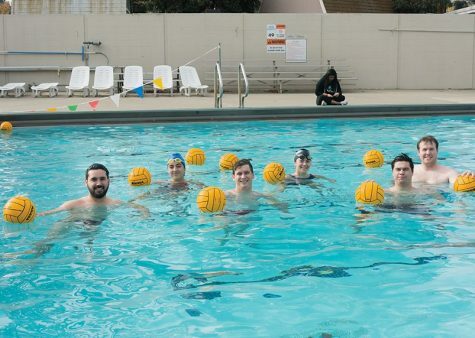 But much like collegiate sports, club sports are required to meet a GPA requirement of 2.0 as well as keep up with other standards set by Student Organizations & Leadership (SO&L). However, unlike collegiate athletic teams, intramural sports programs do not have a coaching staff to organize and keep the team in line. This is done by players on the team who take on team officer roles. 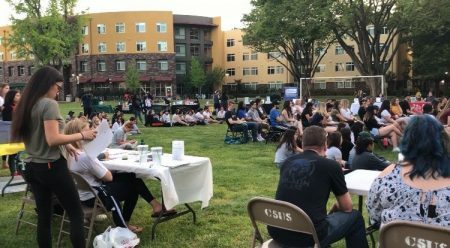 The teams are responsible for completing volunteer hours, paying semester fees, securing a coach and filling out “lots of paperwork,” Sac State rugby team President Cesar Luengas said. 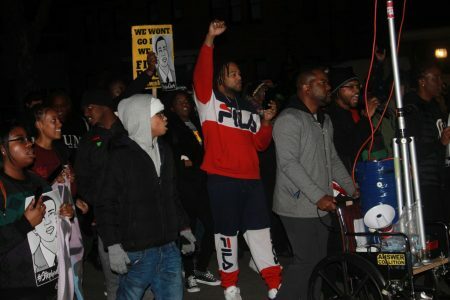 As part of SO&L’s “pay-to-play” method, each team must pay certain fees. 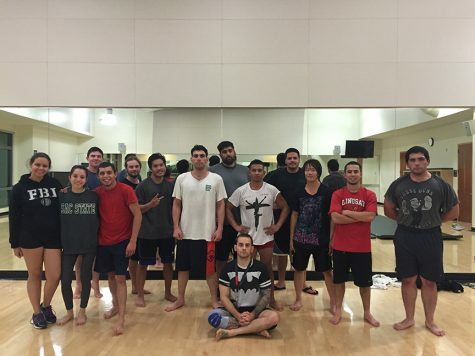 For the men’s rugby program, each member shells out $300 a semester to participate. Despite the setbacks and fees, players like Luengas stay loyal to the sport. In his four years at Sac State, he has seen several petitions for the team to receive priority registration or become an intercollegiate sport. 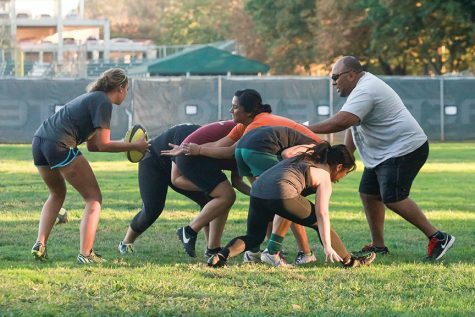 According to SO&L’s website, 87 percent of sports club members feel that playing on an intramural team has impacted their decision to stay at Sac State and continue working toward their degree. The rugby club team wants to make it known how serious the sport is and that it deserves more recognition. Last year, the program transitioned to Division I and now practices four times a week year-round. 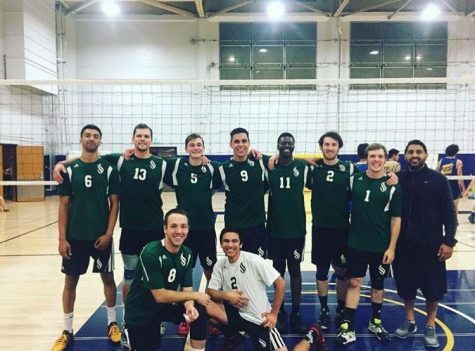 In previous years, the team has been ranked nationally and made the playoffs twice. 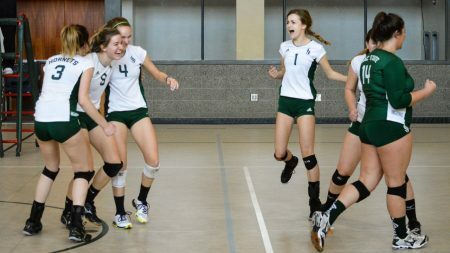 At one point, they even advanced all the way to the finals for the Division I AA National Championship. Receiving priority would be a small step in the right direction, Luengas said.